Details 2016 MINI Cooper 6MT ROOF HEATED SEATS KEYLESS AUTO CLIMATE AUTO LIGHTS. 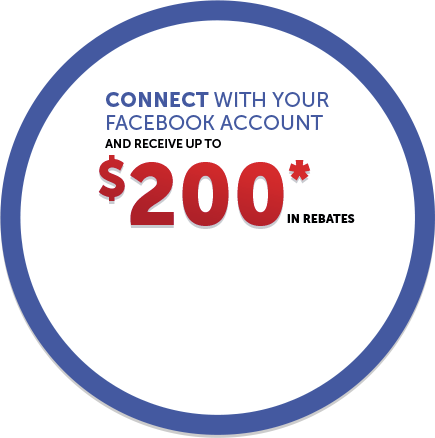 Another nice lease return!! 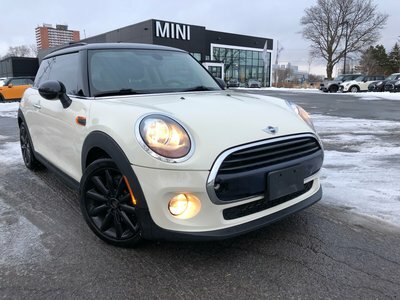 This Pepper white MINI Cooper 3 door comes with the panoramic sunroof, heated seats, keyless entry, climate control media connection and bluetooth cruise control too many options to list come in for a test drive today only at MINI Ottawa!